1. Gather your team via email and text 2. Choose your location based on a large amount of people gathering together in one space 3. Create your routine to promote registering and voting 4. Contact us to order Hispanic Vote buttons, stickers, t-shirts and brochures 5.  Unleash your flash mob and get the word out to register, everyone should be heard!